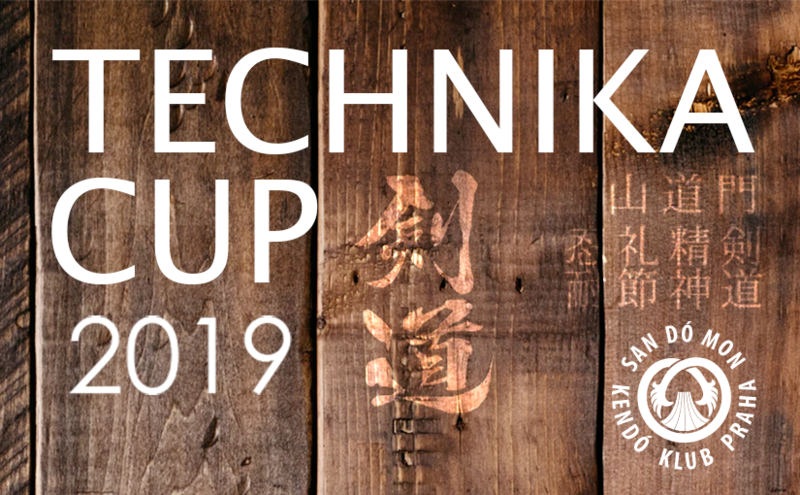 We would like to invite you to our traditional tournament Technique Cup 2019, organized by Sandomon Kendo Club. This year’s it will be one-day event, but it’s all the more generous because we have prepared a kyū tournament for you, which is not part of the National Cup, but we believe the holders of those degrees from your clubs will be happy to participate. Ladies, juniors and open tournaments are part of the National Cup, so please register by the CUBU website. Deadline: 22. 3. 2019! For the kyu tournament, use the registration form that can be found on the www.sandmon.cz. The registration must be sent by 22. 3. 2019! If someone goes to more than 1 tournament and total fee is more than 500 CZK, they don’t pay all separately, but only 500 CZK (member ČFK)! If someone goes to more than 1 tournament and total fee is more than 600 , they don’t pay all separately, but only 600 CZK (non-member ČFK)! Are you going to come a day earlier? If you want to arrive already on Friday 29 March, you have the chance! You can sleep with our members at home, just register in the same table as the kyu tournament. The table must be submitted before March 22!